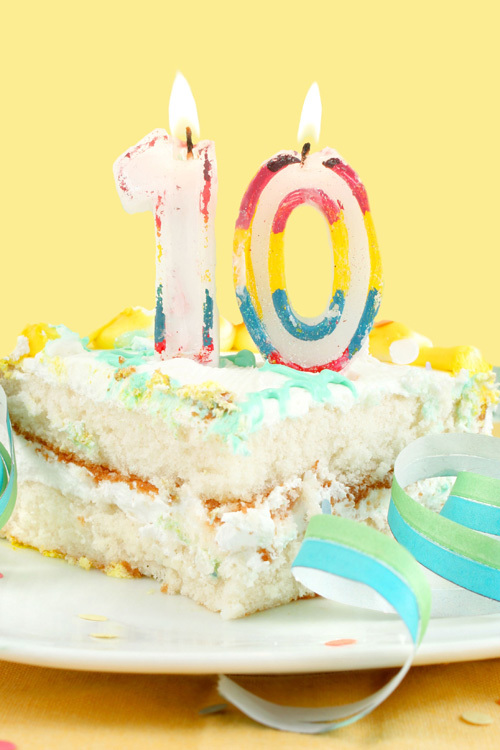 ACF Consulting Blog: ACF Turns 10! 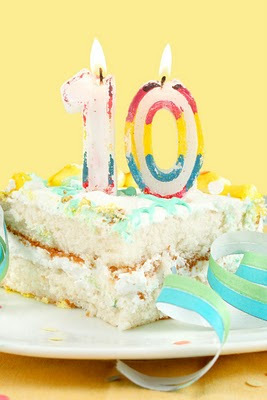 2011 is a big year for ACF-we're celebrating 10 years in business! One computer programmer started ACF and over the years, we’ve expanded to include marketing and IT to its list of services. Our industry and company has changed greatly over the last 10 years and it has been an exciting journey so far. We’ve made long lasting relationships with many clients and have had the opportunity to work on some very exciting projects. To celebrate our 10th year in business, we’ll be writing a series of posts to commemorate the occasion. We’ll take a look at the people that make ACF possible, changes we’ve experienced over the years all while bringing new tips to help your business. Look for them soon! We can’t wait to see what the next 10 years bring!